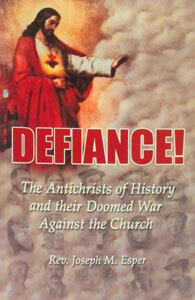 DEFIANCE! 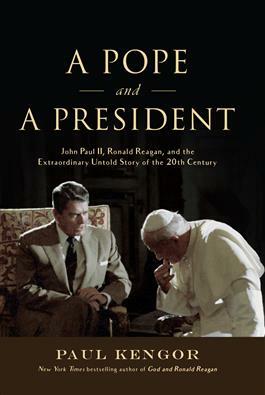 is a historical work which takes you back through history beginning in the time of the Egyptians, through the Roman Empire, covering the enemies within and without the Church up through the 20th Century to present time. 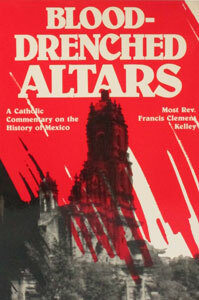 Father Esper identifies the more prominent historical precursors of the Antichrist, many of whom were important in a military or political sense, but others who have also had great influence in the fields of philosophy, psychology, science, economics, entertainment, the occult and even religion. Paper. 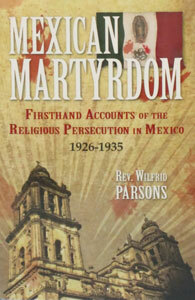 MEXICAN MARTYRDOM Firsthand Accounts of the Religious Persecution in Mexico 1926-1935 by Rev. Wilfrid Parsons, S.J. 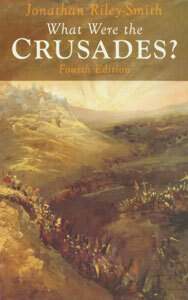 WHAT WERE THE CRUSADES? Fourth Edition by Jonathan Riley-Smith.